A: It Enjoys great properties : 1. 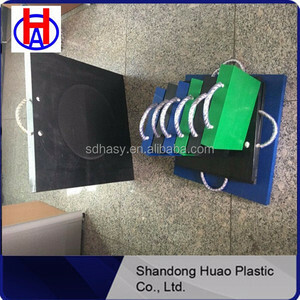 High-wear resistance seven times wear resistance than steel, four times than PTFE. 2. High impact resistance two times impact resistance than PC, five times than ABS. l we are not responsible for any accidents delays or other issues that are the responsibility of the shipping service . Q How long can I get the products 9 A Generally it is 5-10 days if the goods are in stock. Q Can I get the samples 9 A Yes,we can offer you the samples for free,but customer need to pay the express freight. 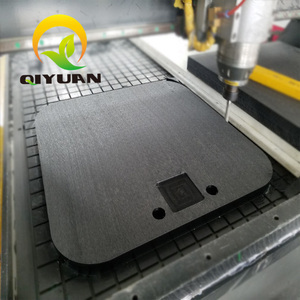 We have own factory and sales team,so we can offer you a competitive price and we can processing with supplied drawings. 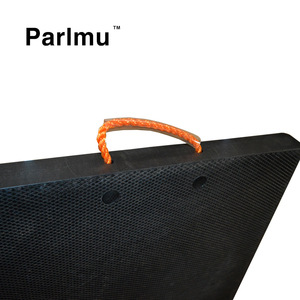 PE Outrigger Pads are an alternative to wood pads due to their which allows them to last longer. 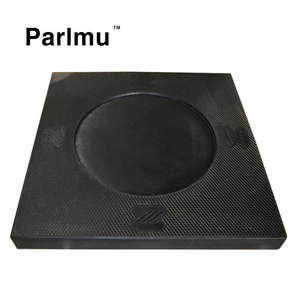 It is one of the largest engineering plastic product manufacturers and trading company in china. Our focus is on R&D, ensuring that we provide our customers with top quality and innovative products. 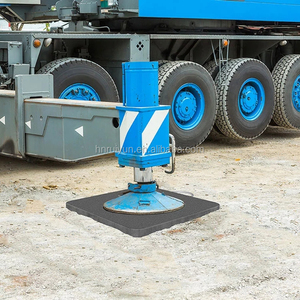 jack outrigger pad hdpe stabilizer pad hdpe stabilizer pad are safe and strong able to support the largest mobile cranes. 4.Build a roadway or working platform in minutes. 7.Simply hosing down leaves the mats clean. 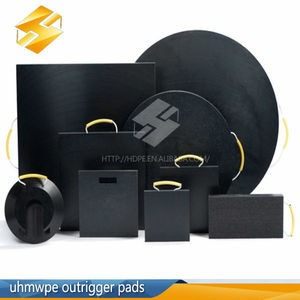 Alibaba.com offers 884 hdpe jack pad products. About 85% of these are plastic sheets, 1% are other rubber products, and 1% are parking equipment. 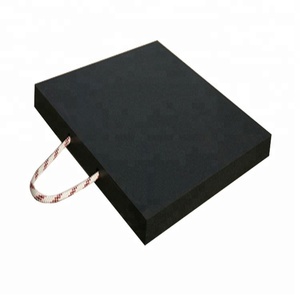 A wide variety of hdpe jack pad options are available to you, such as free samples. 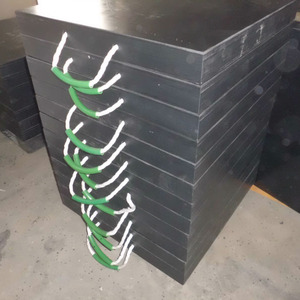 There are 884 hdpe jack pad suppliers, mainly located in Asia. 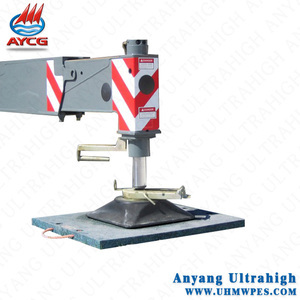 The top supplying country is China (Mainland), which supply 100% of hdpe jack pad respectively. 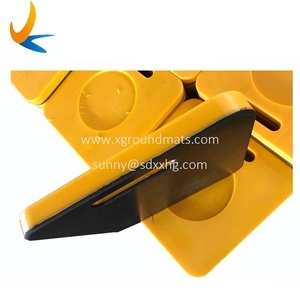 Hdpe jack pad products are most popular in Southeast Asia, North America, and Domestic Market. You can ensure product safety by selecting from certified suppliers, including 603 with ISO9001, 115 with Other, and 1 with BSCI certification.